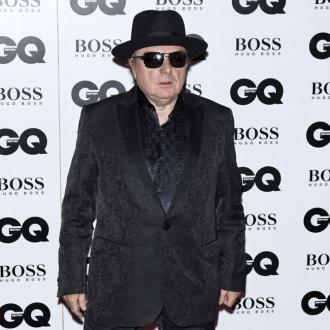 RCA Records announces the signing of legendary musical recording artist Van Morrison. 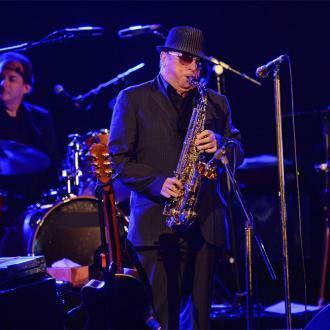 Van Morrison is currently finalizing work on his album set for release early 2015. 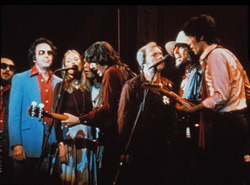 More details to be announced soon. 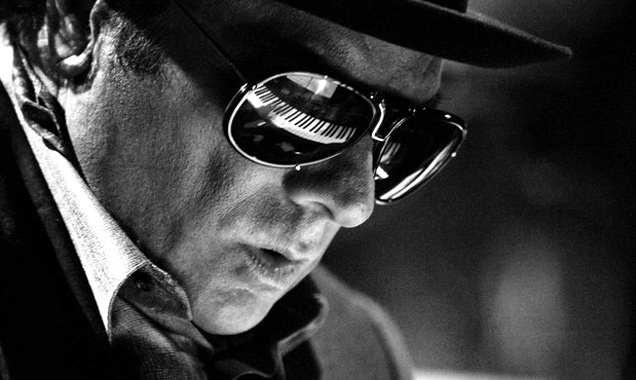 Comments RCA President and COO Tom Corson and CEO Peter Edge: "We are thrilled to have Van Morrison, the iconic musical visionary and legend, join the RCA roster. 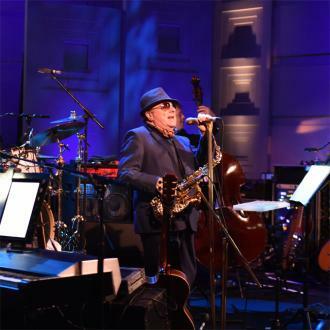 He is one of the most prolific and talented songwriters and performers in music today, and we are honored to have him join us at the label and work with him on his forthcoming new album." 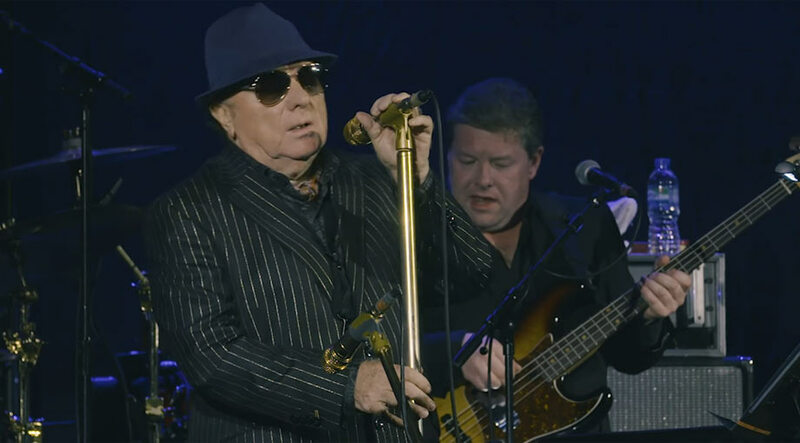 Comments Van Morrison, "I am looking forward to working with Tom, Peter and the RCA team as we plan release of the new project for next year."